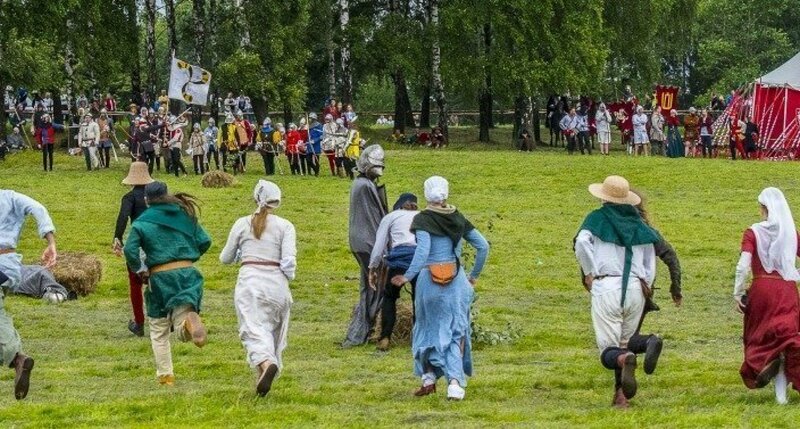 Every July the fields of Grunwald host a reconstruction of the largest battle of the Middle Ages - the Battle of Grunwald. 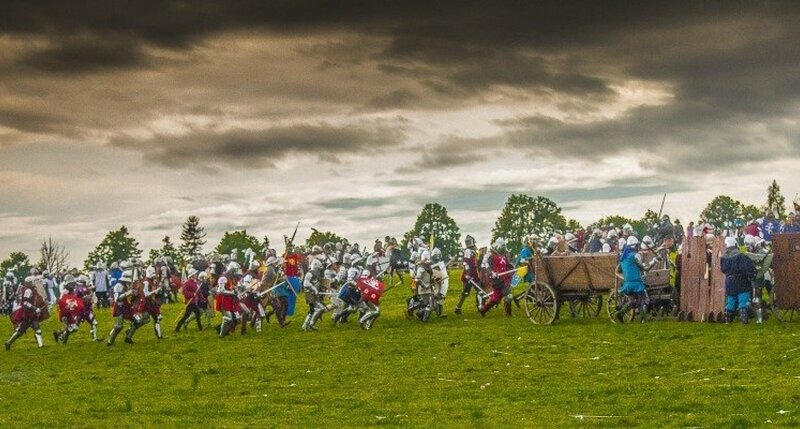 For a few days of the year lovers of historical performances from all corners of the world descend on this hallowed corner of Europe. 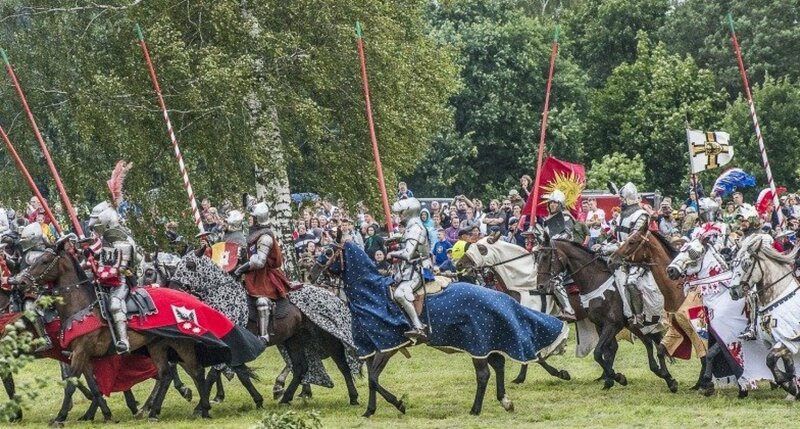 The reconstruction of the battle takes place on the doorstep of Pacółtowo Palace. 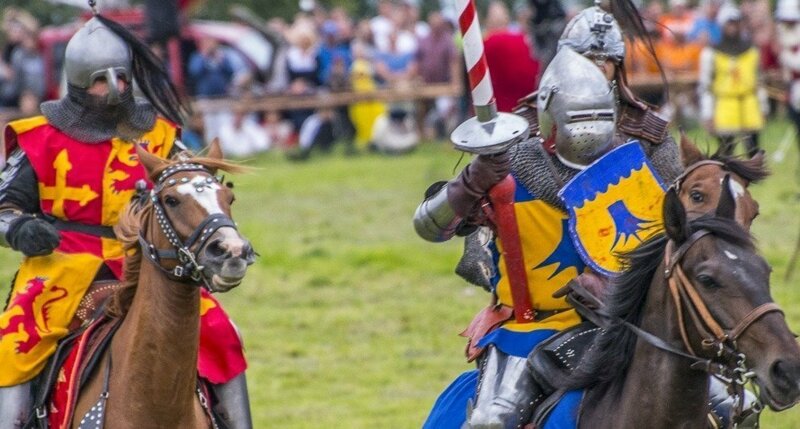 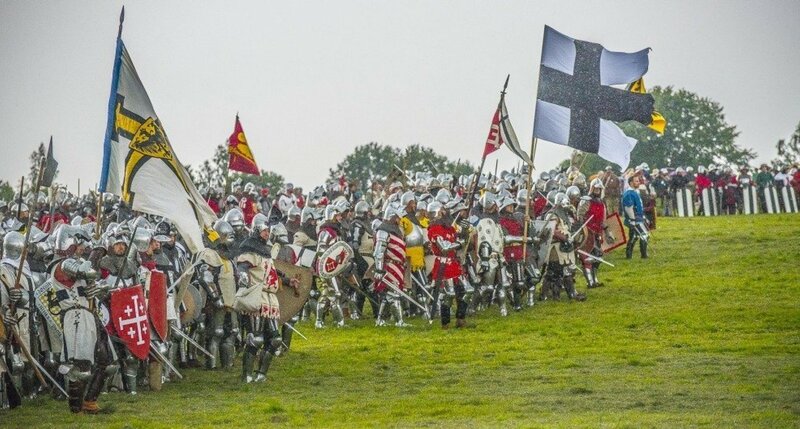 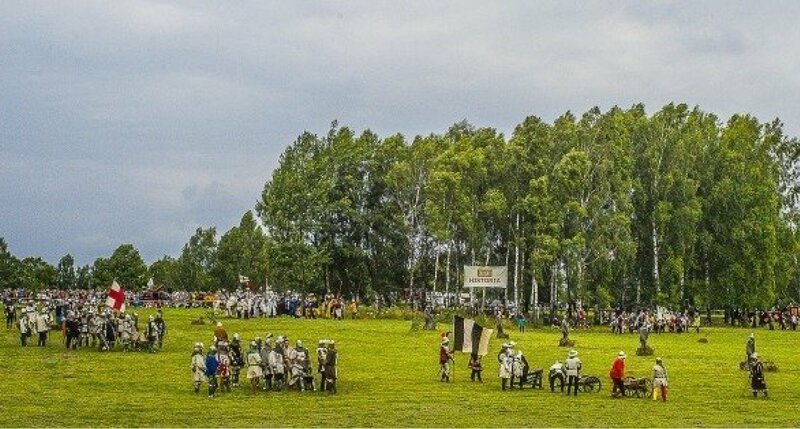 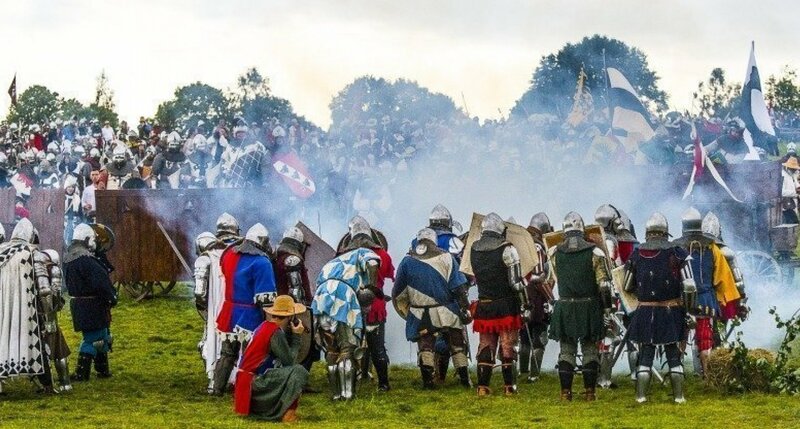 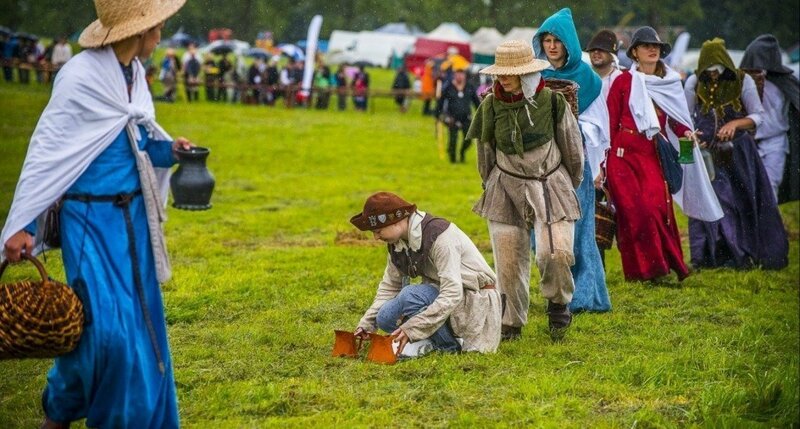 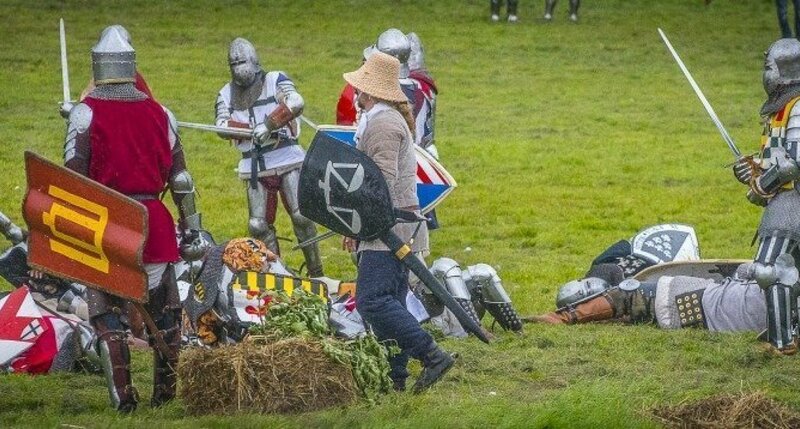 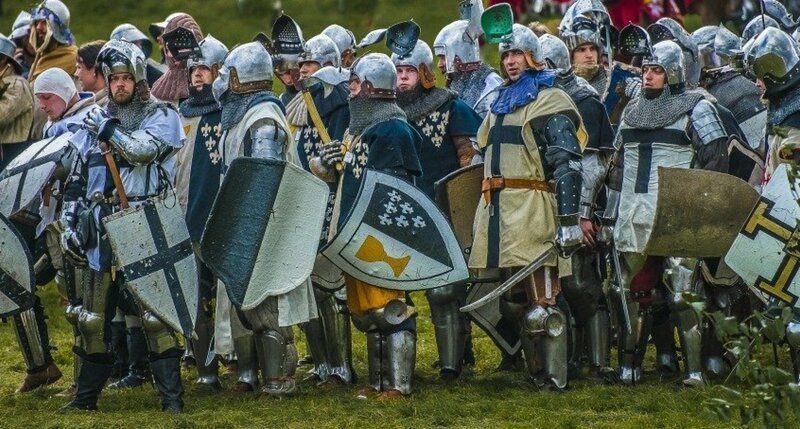 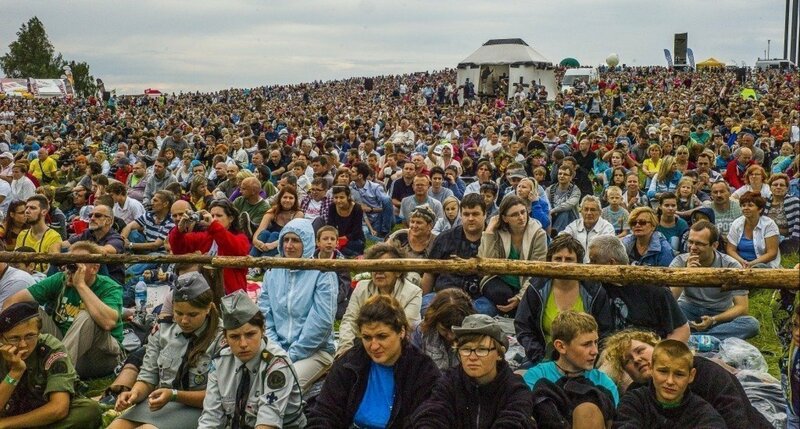 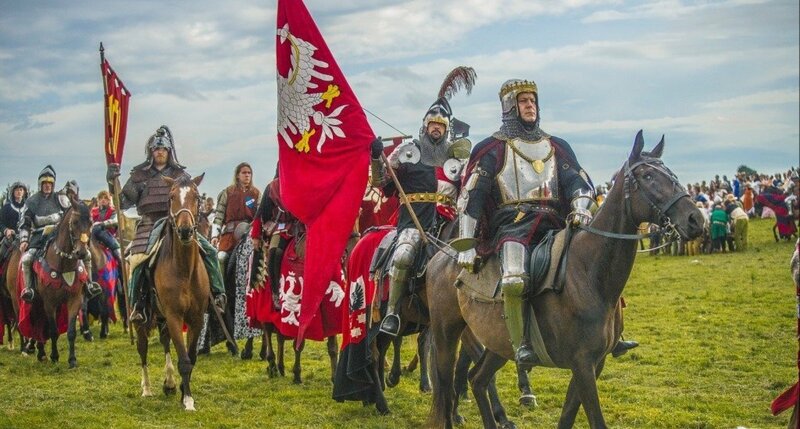 For a few days, fans of history and medieval battle come in their droves - attendees and participants work together to stage a vast array of performances and battle reenactments. 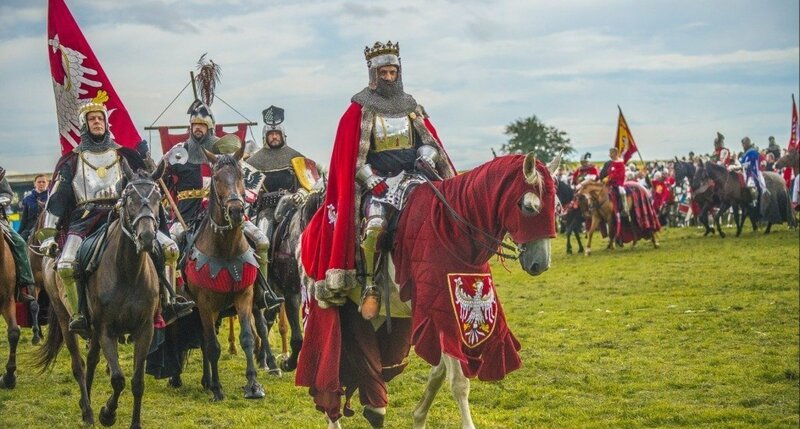 The battlefield is only 5 km from the "Pacółtowo Palace". 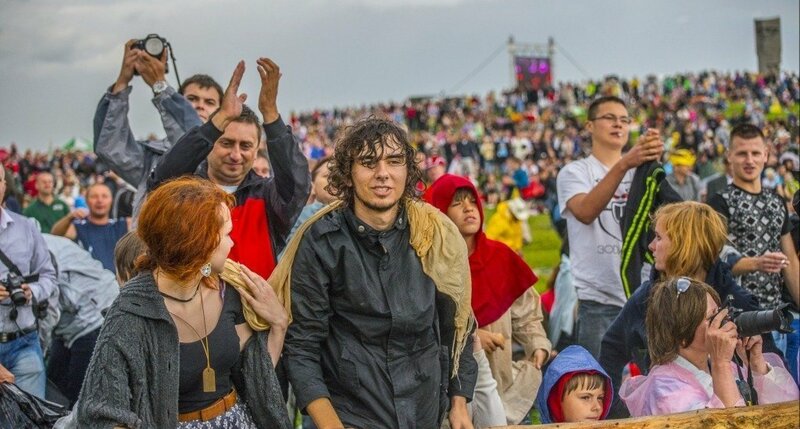 We traditionally host visitors attending the event - this year we welcomed guests from Poland and the United States. 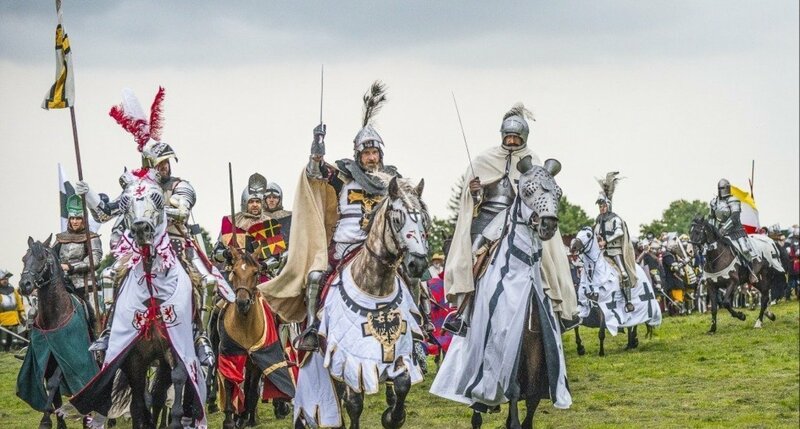 The painstakingly prepared reconstructions are captured perfectly in the work of the amazing London photographer, Prince Stefan Lubomirski, who saw his family banners represented in a battle that took place some 600 years ago.